Are you thinking about getting a pet for the first time? Do you want to be the best parent to your pets that you can be? Check out these links to some great animal resources! Great tips & advice for dogs & cats owners. Great information to consider before adopting. 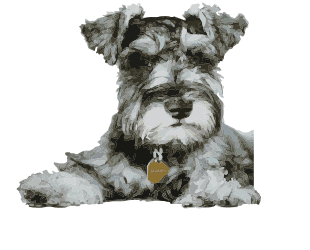 Maddie’s Fund has put together some awesome online classes to help foster care providers with some of the things they deal with on a regular basis. 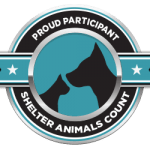 Whether your are fostering for GRR, another organization, or just want to learn, please check out these valuable resources. 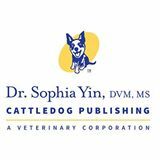 Dog training and dog bite prevention resources. Great for new dog owners looking for dog training tips! A great article about dog body language with pictures and a quiz to help educate yourself on this important subject. A comprehensive guide on cat body language with helpful graphics and pictures. Consumer reviews and comparisons of hundreds of brands of dog and cat food. See a list of contact information for Bemidji area animal hospitals. Tips for dealing with pet behavior issues. Great information and illustrations about animal behavior topics. 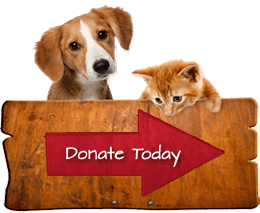 A listing of organization’s and programs that may provide financial assistance to pet owners in need. Please note that all of the organization’s listed are independent of Great River Rescue. Great River Rescue has no authority over their policies and procedures. A collection of more veterinary assistance resources on the Animal Humane Society website. Please note that all of the organization’s listed are independent of Great River Rescue. Great River Rescue has no authority over their policies and procedures. A program to provide temporary housing for the pets of victims of domestic violence. A list of national resources available for qualifying pet owners. Please note that all of the organization’s listed are independent of Great River Rescue. Great River Rescue has no authority over their policies and procedures. Find adoptable pets from all over the country. Plus, you’ll find neat resources and tips for pet care. 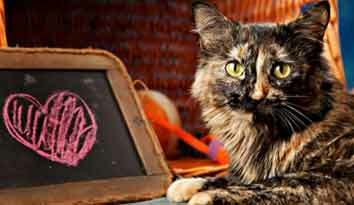 Learn about pet adoption, read adoption stories, and see great shelter pet ads. Great tips and information about introducing your new pets to the pets you already have at home. 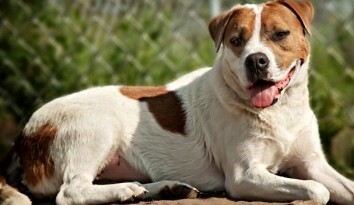 Contains web links to all the shelters and rescues in the state of Minnesota. 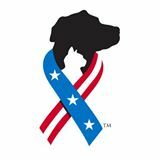 A list of resources to help you learn more about service dogs and connect you with organizations that may be able to help you and your family find a service dog that is right for you. Pet Proofing- Keeping your home and yard safe for dogs and cats. Check out this article to keep all your furry companions safe and secure. Everything you’ll need to know before making the financial commitment to adopting a pet. Things that Seniors need to think about if they are to own a pet while living in an assisted living facility. A comparison of different pet insurance companies. 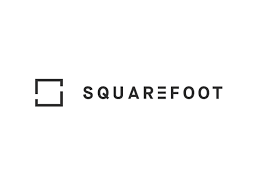 Find links and useful information. Facts and tips about homeowners insurance for dog owners. Research a compilation of state laws regarding animal care and control. A Minnesota organization with a mission to protect animals and prevent animal cruelty by creating a modern system of animal law enforcement in Minnesota. 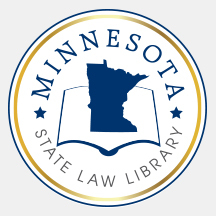 Core to this mission is system reform — we assess what is needed systemically to develop innovative and sustainable reforms for the improved enforcement of animal law and prevention of animal cruelty in Minnesota. Home safety guide for pet owners. Great information and tips for keeping your pets safe at home.